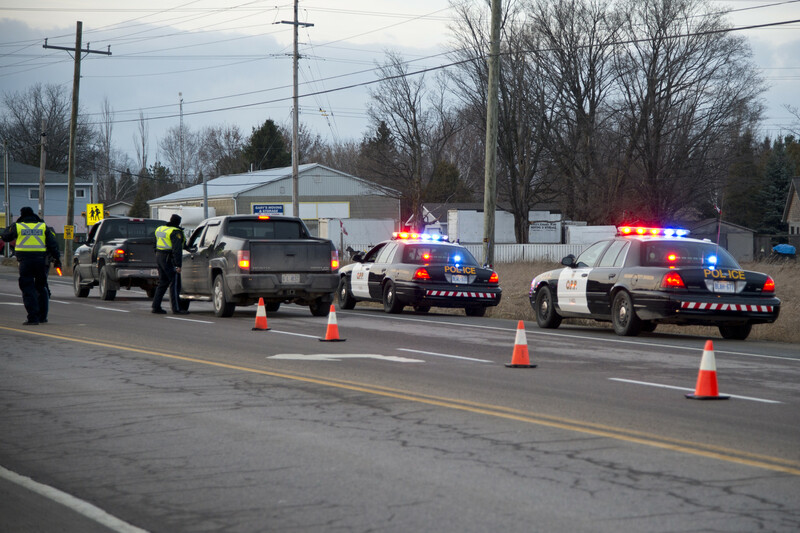 A McKellar man is facing an impaired driving charge after a R.I.D.E. stop in Parry Sound. 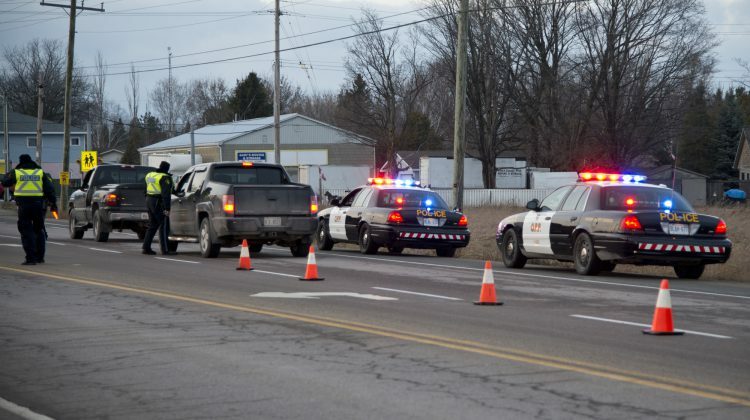 The driver was released on a Promise to Appear and is scheduled to appear at the Ontario Court of Justice in Parry Sound on May 2nd. The vehicle he was driving was impounded for seven days in addition to the charge.